JAGGAER, the world’s largest independent spend management company, has announces that Carl Zeiss, a world market leader for optical and optoelectronic technology, has successfully achieved wide-reaching automation in procurement with longtime solution partner, JAGGAER, and is now looking towards digital transformation in 2020. ZEISS and JAGGAER have unveiled planned digitalization projects as part of ZEISS’ Agenda 2020 for Procurement. Procurement at ZEISS Industrial Metrology is complex, with more than 2,000 suppliers to manage and over 300,000 purchase order items adding up to an annual purchasing volume of 500 million EUR. To effectively meet these challenges, ZEISS invested in digital procurement technology early on, partnering with JAGGAER in 2009. Today, ZEISS has successfully automated and optimized many of the company’s global procurement processes with JAGGAER solutions, including Purchase Order Management, Supplier Management, Sourcing, and eProcurement. The result has been a significant increase in efficiency and effectiveness, as well as improved data transparency and availability throughout the organization. ZEISS has also benefited from a high user adoption rate for JAGGAER’s tools. Now, 85% of ZEISS suppliers are connected to the JAGGAER supplier portal, which is the central hub for 90% of the supplier management processes at ZEISS. For their Agenda 2020 in Procurement, ZEISS will continue to make digitalization in Procurement a top priority. 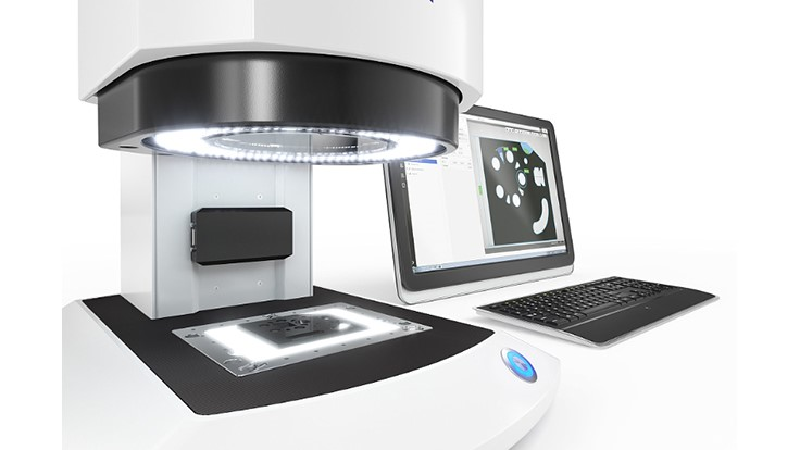 “It is very important for procurement to drive digitalization throughout the organization,” explains Ulrich Engel, Director of Procurement for Carl Zeiss Industrial Metrology. “Procurement can’t afford to be reactive. Having a proactive digitalization strategy and choosing a solution partner that is future-oriented and well-equipped to meet the requirements of Procurement 4.0 is crucial. JAGGAER’s tools and process expertise have played a key role in the development of our digitalization roadmap for 2020,” he adds. As ZEISS pushes digital transformation in Procurement forward, the company will focus on expanding its data intelligence capabilities with JAGGAER’s Digital Category Management (DCM) solution and JAGGAER’s Digital Assistant. The DCM tool will allow multinational businesses like ZEISS to standardize, execute and track global category strategies in a single application. Category managers and other stakeholders worldwide can see the category strategy, KPIs and action points for strategy execution at a glance in the DCM dashboard. DCM will fully integrate with JAGGAER’s SRM and Sourcing modules, ensuring that the supplier selection process for RFQs and awards are supporting the overall category strategy. JAGGAER’s Digital Assistant will use machine learning algorithms to generate targeted recommendations for the category strategy based on internal data and external financial, risk, and compliance data.